I don't know how I have forgotten this work from everything. I showed it once in a 3 month summer exhibition. 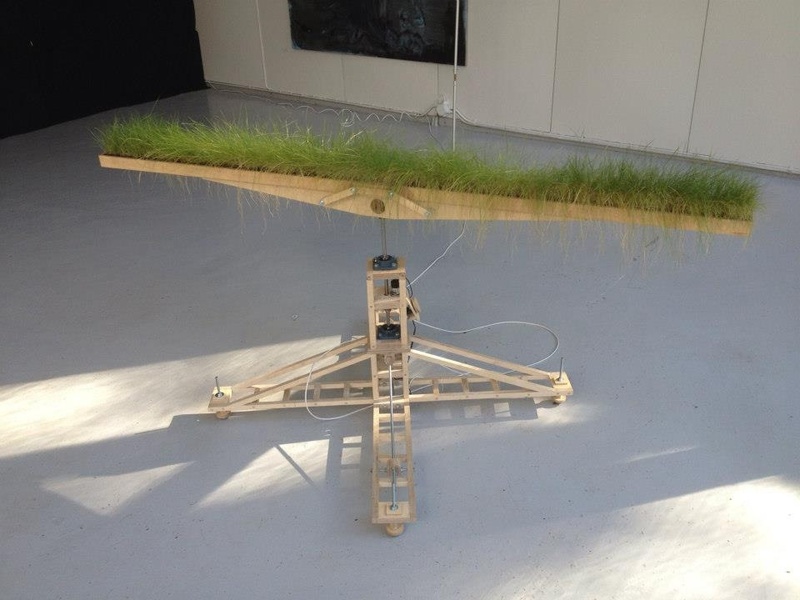 the structure is rotating slowly and the grass is growing there and getting used to this virtual gravity. It was called 'virtual reality'. Clever eh?